Ireland offers an abundance of food festivals and foodie trails for visitors wishing to immerse themselves in the flavours of its lush and diverse landscape. One of the highlights in the Irish Food Lovers’ calendar has to be Wicklow’s Wild & Slow Food Festival. This Pre- Christmas festival is Europe’s largest Wild Food Harvest Market and aims to showcase and celebrate the abundance of wild food and produce from County Wicklow, the Garden of Ireland. 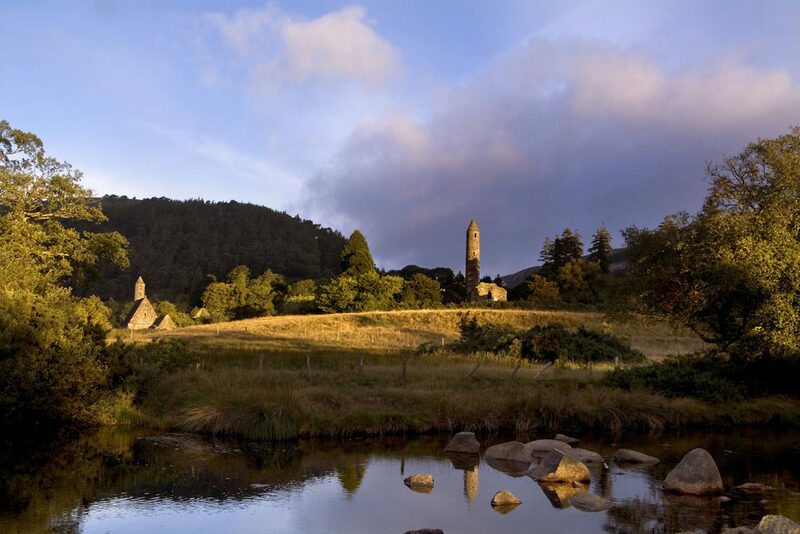 On our Ireland for the Connoisseur itinerary you have the opportunity to take in the natural beauty and ancient sites of County Wicklow on our tour designed to introduce you to the best of Irish Artisan cuisine. 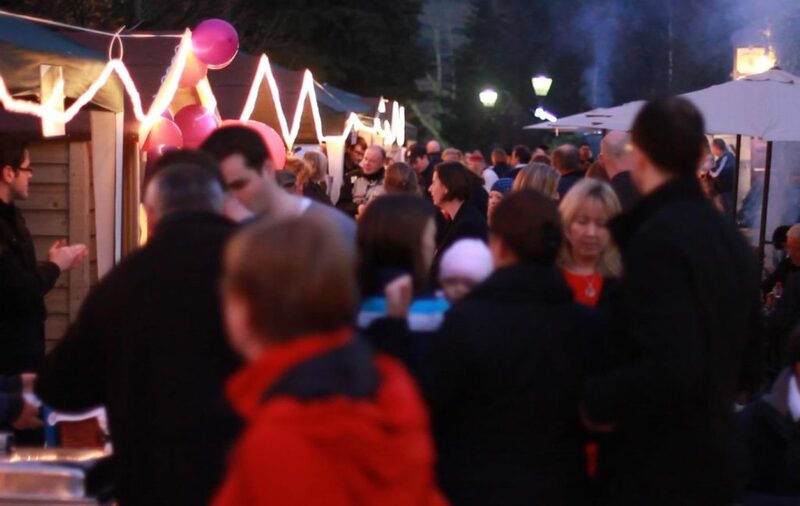 If you are fortunate enough to be visiting during the time of the Wild & Slow Food Festival, this year run between 12 & 13th November, a visit to their European style winter harvest market at Brooklodge & Macreddin Village will put you in the perfect festive mood. As you meander amid the wooden stalls lining both sides of the street, with hundreds of homemade foods on display, you may well find yourself amazed by the bounty of the Irish countryside. The seasonal scent of mulled wine lingers in the air, as you warm your hands around one of the blazing wood – burning braziers. The flavours you will encounter are pure, rich and satisfying, from the salty smokiness of wild mackerel, to the deep dark intensity of venison, to the sweet sticky delights of wild blackberry jam, and the scented sensual pleasures of wild honey. Wild & Slow is a very special festival. Now running for the sixth time the event, organised by Slow Food Ireland, lasts the whole year beginning with months of community-based education, as people are re-introduced to the traditional skills used by their ancestors for gathering and preserving wild food. Over the weekend of the festival, there is a comprehensive programme of workshops for the foodie enthusiast. 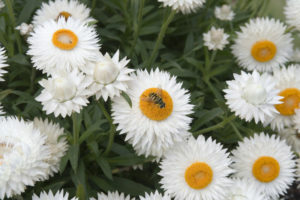 This year’s focus is on the plight of the Irish Honeybee and Irish hedgerows. The workshops The Sweetest Thing I & II on Sunday at 1.30 & 3.00 p.m. will be in-depth discussions on the importance of the honey bee, the production of wild honey with tastings of honeys from both home and abroad presented by Philip McCabe, President of the World Beekeepers Apimondia Society. Other workshops range from how to plant wild hedgerows in your back garden, to learning traditional methods of preserving such as pickling, drying, and potting, to mushroom harvesting, how to forage, smoking fish or meat or learning about wild game. All the workshops aim to cultivate enthusiasm for fresh, local and home-prepared wild foods. The ethos is that of the international Slow Food movement to combine pleasure and responsibility in our food and make them inseparable. 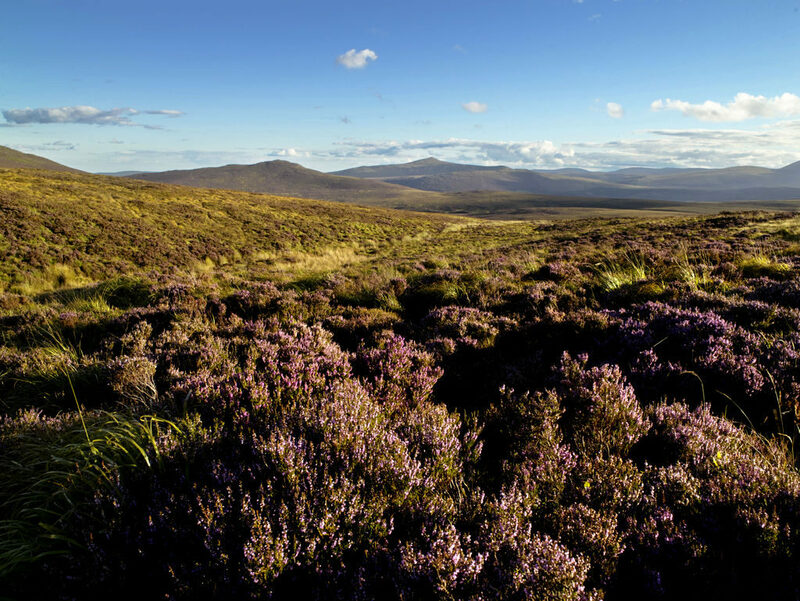 On our Gardens of Ireland Tour the natural beauty encountered in Wicklow is an inspiration for every kind of garden enthusiast. The wild bounty of the land shows that it is possible to appreciate the harmonious fusion of gardens such as those at Powerscourt dating from the 18th century, and created for aesthetic pleasures, and the fragrant, and fertile surrounds of County Wicklow. The Gardens at Powerscourt stretch over 47 acres, and offer visitors a sublime blend of formal gardens, sweeping terraces, statues, ornamental lakes, secret hollows and rambling walks. 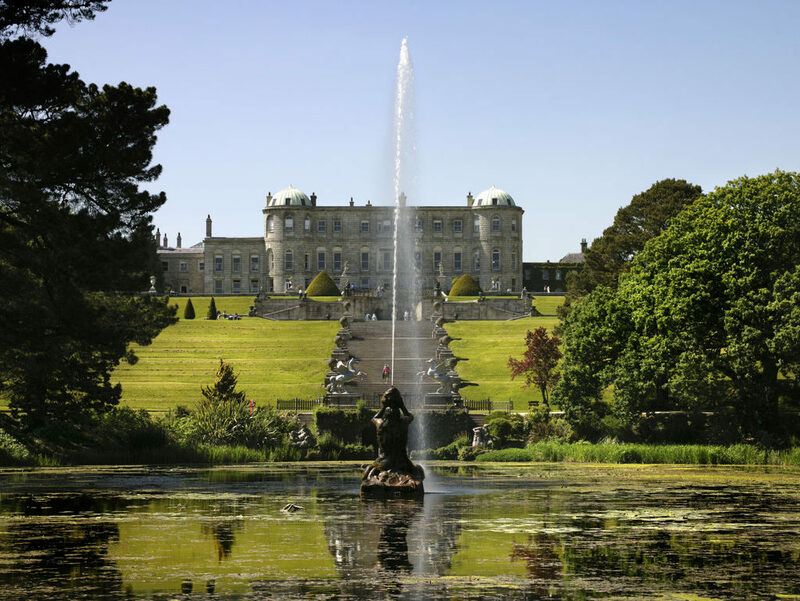 It is no surprise to learn that The Powerscourt Gardens have recently been voted No.3 in the World’s Top Ten Gardens by the National Geographic. If your tour of Ireland takes you to Wicklow between April and October it is worth visiting Macreddin Village Food Market held the first Sunday of every month. 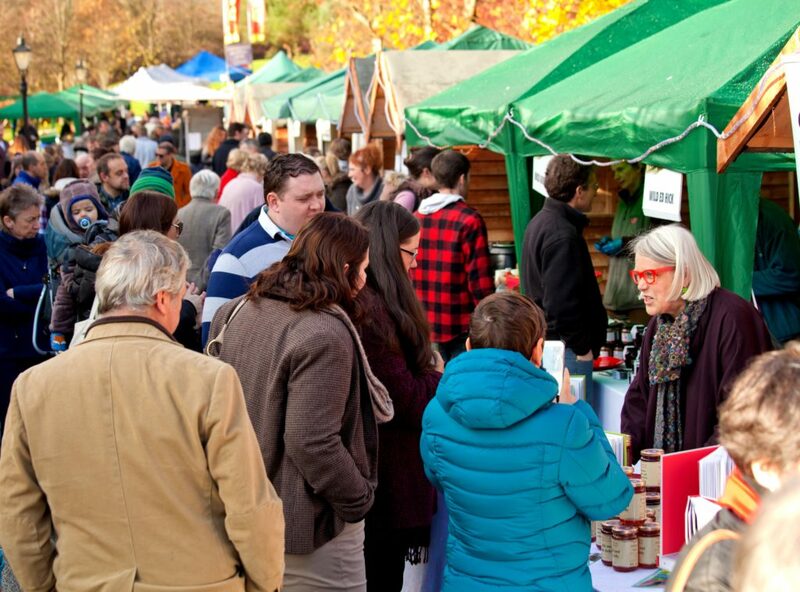 There are not only great market stalls of fresh, local produce but also live jazz, an organic pig-on-a spit, and the choice of organic prosecco or a creamy pint from Actons Pub. 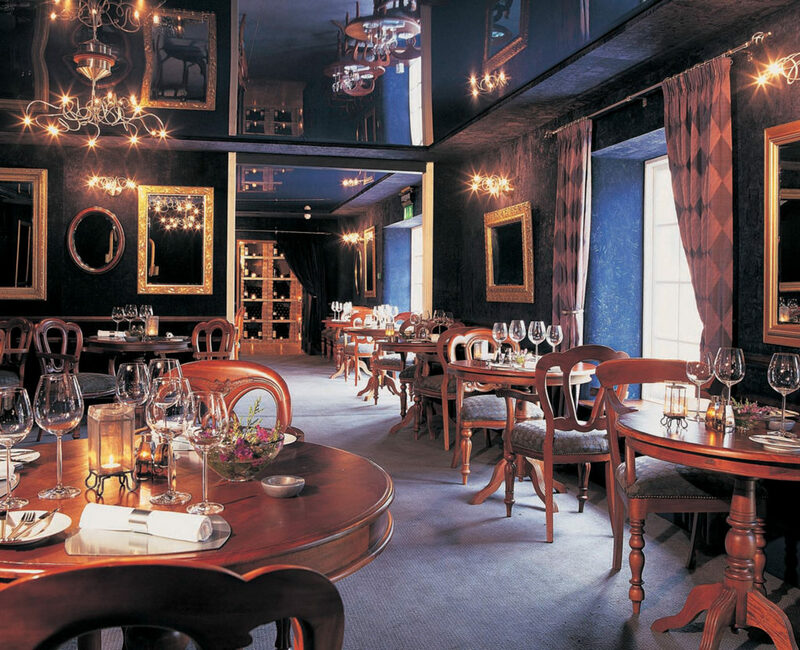 Indulge in the finest artisan cuisine at multi awarding winning The Strawberry Tree Restaurant, Ireland’s only certified organic restaurant. The menu constantly changes based on what is in season, all of it fresh and organic either from local producers, or foraged in the fields and woods surrounding the village of Macreddin. The result is an innovative and delicious menu rich in local flavour and colour. 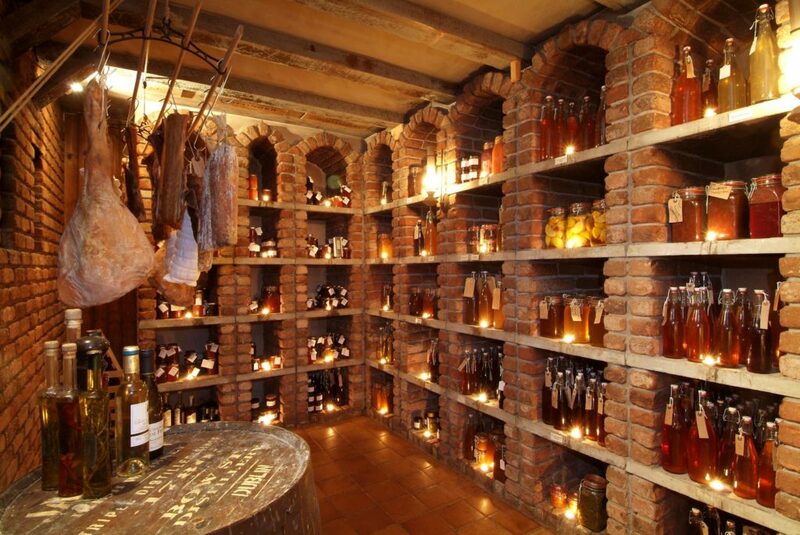 Added to this are the restaurant’s dramatic surroundings, including a walk-in Wild Foods Pantry, featuring much of the produce foraged and prepared by The Strawberry Restaurant crew, as well as a selection of meats, cured in their own Smoke House, and great Irish cheeses. 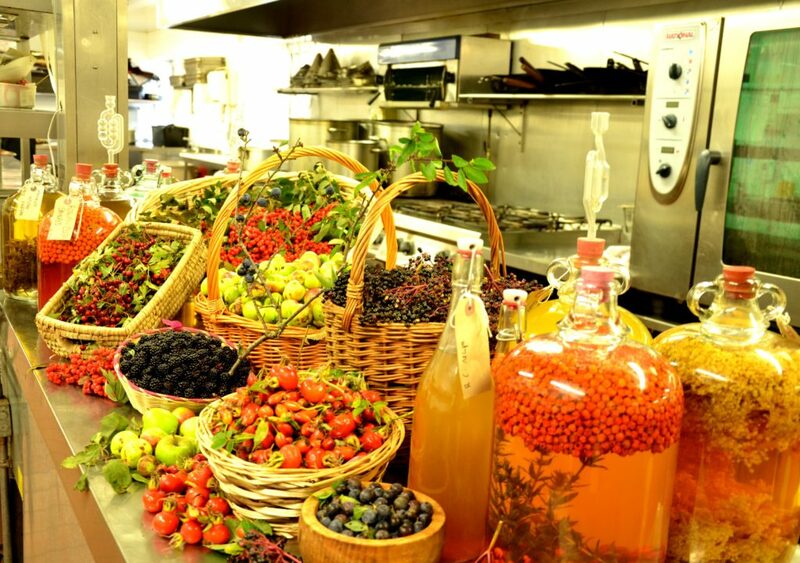 Dining in The Strawberry Tree is bound to be a culinary adventure, introducing the Foodie Connoisseur to new flavours and textures from all that is wild and organic in the Garden of Ireland. At The Destination Company, we are experts in designing the perfect bespoke Irish experience with a wide range of our Irish Tours.